Plump, youthful lips never go out of style, but the aging process can leave them looking thin and lined. A skilled cosmetic surgeon can use one of many techniques to help you achieve smooth, voluptuous lips with a natural look. Keep reading to learn more. Cosmetic surgeons use a variety of approaches to help patients improve their lip appearance, ranging from temporary filler injections to lip implant surgery. Many patients choose to start with a temporary treatment and later progress to a longer-lasting treatment. Hyaluronic acid fillers, such as Juvéderm and Restylane products, are a popular non-surgical option, offering temporary lip enhancement at an affordable cost. When administered by an experienced provider, dermal fillers can last 4 to 12 months and achieve soft, natural-looking results. Depending on the product, fillers can boost lip volume, enhance lip shape, and smooth vertical lip lines (perioral rhytids). 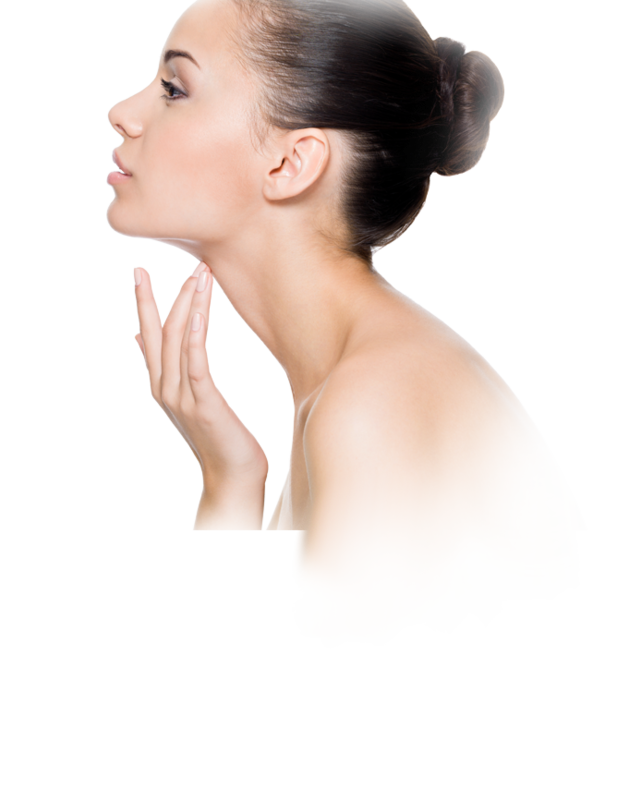 Autologous fat injections, also called fat grafting, use fat from another part of your body as a lip filler. Fat grafting typically involves liposuction surgery on a different area of the body, and the procedure can be done without incisions on the face or lips. Fat injections should only be performed by a qualified cosmetic surgeon with specialized training in fat transfer procedures. With such a provider, fat injections can achieve a beautiful augmented lip contour that looks and feels very natural and last for years. Lip implants can achieve a semi-permanent lip enhancement for those desiring a more lasting solution with minimal maintenance. Implants are made from a soft, pliable silicone rubber or biodegradable substance and are best for patients desiring a noticeable increase in lip volume. Experienced cosmetic surgeons typically perform lip implant surgery using local anesthesia, inserting implants through tiny incisions hidden in the corners of the mouth. The most important decision you will make when considering lip enhancement is who will perform your procedure. Always check a provider’s credentials before agreeing to treatment. Choosing a cosmetic surgeon who is certified by the American Board of Cosmetic Surgery is a good place to start; ABCS diplomates have undergone a minimum of 1 to 2 years of cosmetic surgery training post-residency and exclusively operate in accredited surgical facilities (learn why this is important). If you are considering dermal fillers, choose a provider with an extensive knowledge of facial anatomy and a surgeon’s skill and precision. Even non-surgical procedures require specific training and skill to ensure safe treatment and natural-looking results. If an R.N. or physician’s assistant will be performing filler injections, that person should be working closely under the supervision of a qualified physician, preferably a board certified cosmetic surgeon.